Classic Legends Pvt. Ltd. announced the launch of its first Jawa Motorcycles dealership in Nashik. Close on the heels of the launch of first ten dealerships in India in Pune, Bengaluru and Delhi, Classic Legends has now opened dealership in at Mumbai- Agra Road in Nashik. 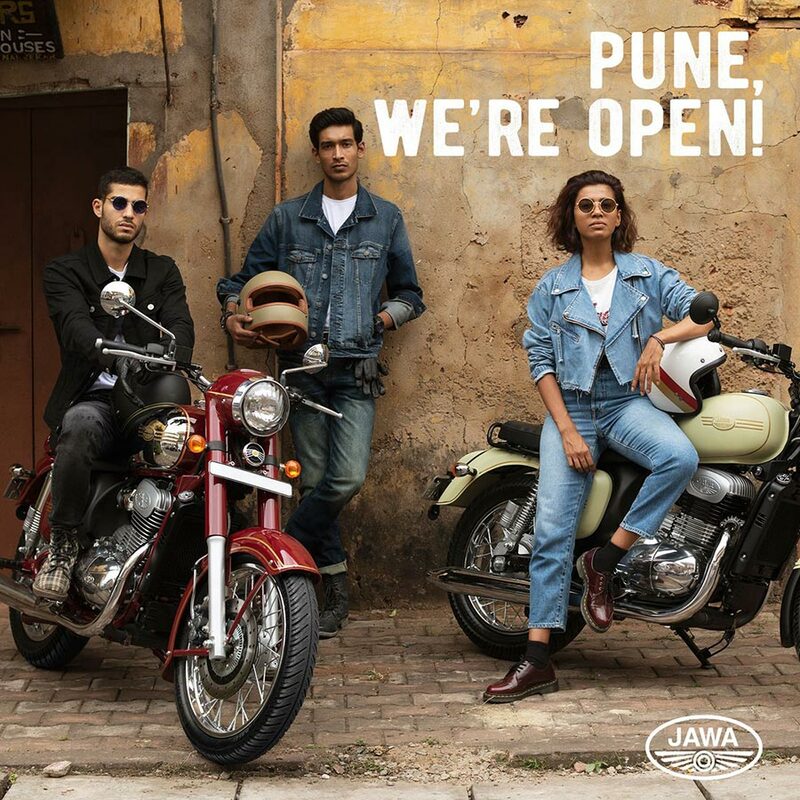 It gives us great pride to bring Classic Legends’ Jawa Motorcycles dealership to Nashik. Jawa Motorcycles has enjoyed a huge fan following and it was a historic moment for us when we brought Jawa back in India. 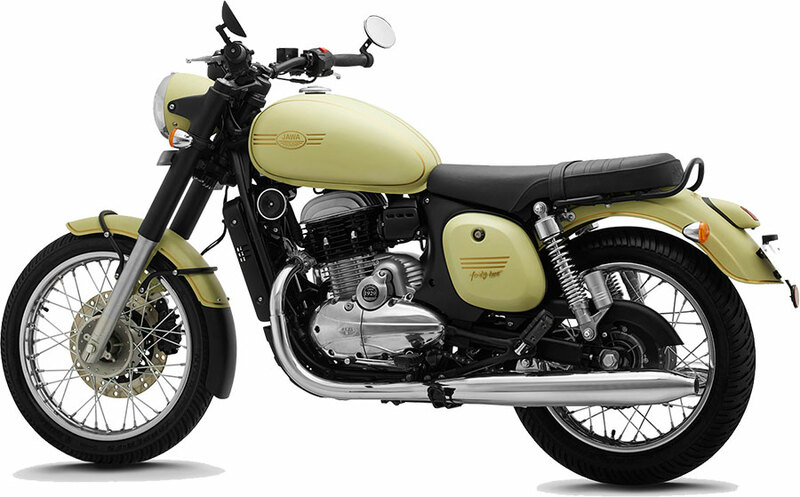 We are quite upbeat to offer these classics to the motorcycle enthusiasts in the country. As a custodian of the JAWA brand, it is my obligation on behalf of the entire Jawa team to ensure every Jawa dealer goes out and changes the way classic motorcycles are sold to the future riding generation. 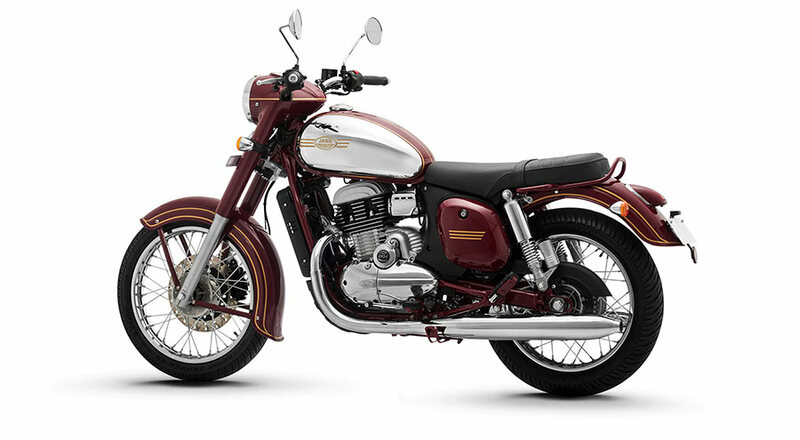 The Jawa and Jawa forty two are priced at INR 1,65,000/- and INR 1,56,000/- respectively (ex-showroom, Nashik) and the Dual ABS variants will be priced at INR. 1,73,942/- & INR. 1,64,942/- respectively. Bookings are open at the showroom.